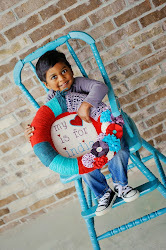 My heart is for India: Coming Soon - a big sister! 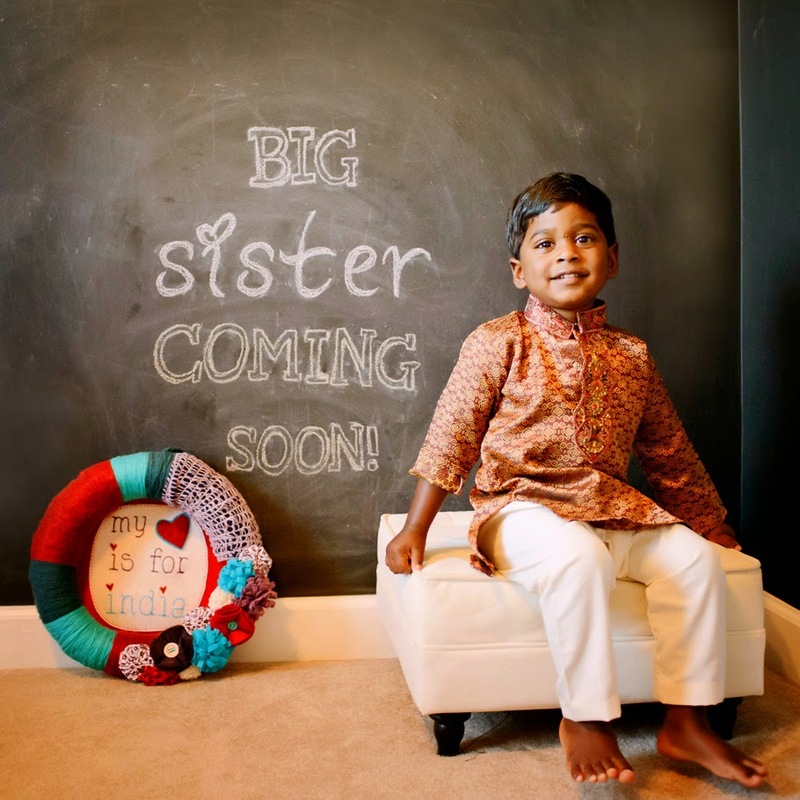 Coming Soon - a big sister! Throughout our adoption journey with Ryan we didn't think we could muster the strength for another India adoption. They're brutal. The unknowns are terribly difficult and the lack of consistent timelines can make anyone insane. It's definitely not for the impatient. ;) I think we tested that theory a time or two. But once we went to India, we knew God would call us back. We knew he placed India in our hearts for a very distinct purpose. While we may never know all of those reasons, for now we know he's called us to adopt a sister for Katie, Braden and Ryan. In the past several weeks God has opened so many doors and we are boldly walking through them, anxious to see where this will lead. We know this will be difficult and we know the sacrifices involved. We also understand that if we don't adopt, who will? There are too many children waiting for families. Far too many. Some of them die because they don't receive the care they need. Some of them have absolutely no future if a family doesn't come forward. To us, that's unacceptable. Oh my...this makes my heart leap with joy! What a sweet and exciting journey you are on again. We have already felt that same stirring and we haven't even brought home our daughter. Praying for miracles as you take another step of obedience. I'm looking forward to watching this unfold! Blessings! !